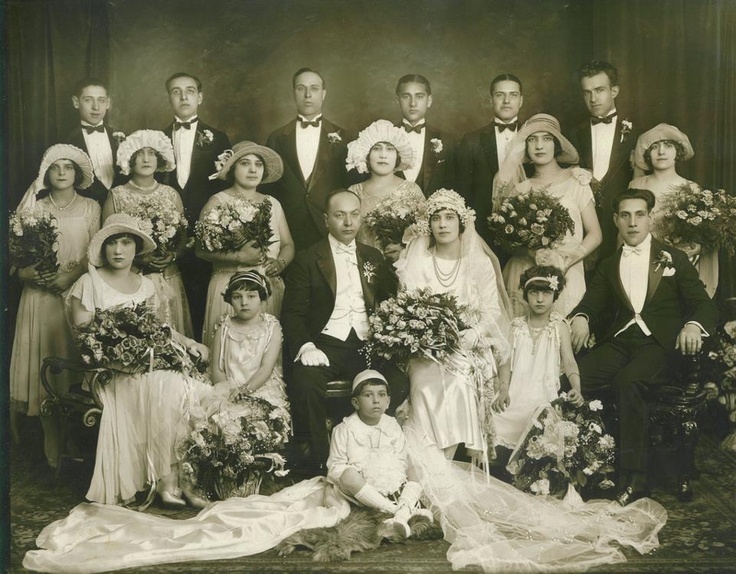 Now available is the digital index to the New York City Clerk’s Office marriage records (the application, affidavit, and license) covering from 1908-1938. It is free to use and open for public use. The different New York sections available now include Manhattan 1908-1929, Bronx 1914-1917 and Brooklyn 1908-1927. To be added to the digital collection in the near future will be Queens 1908-1930, Bronx 1918-1929 and Staten Island 1908-1938. These being city clerk records there will be additional information on the couple marrying than found on a wedding certificate. Once you have found an ancestor with records you can write to the NYC City Clerk to request (for a $10 fee) copies of the full records. 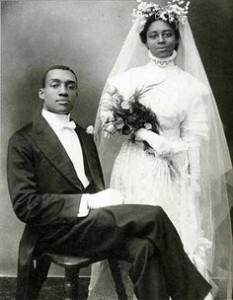 To start the search, have in mind the years of the ancestor’s wedding. Then which New York City location. For example, if viewing 1915 in Brooklyn, at the very top are thumbnails of the scanned documents. Use the icon on the right (four arrows) to enlarge (make full screen) that image. It begins in alphabetical order and you can go to each page and enlarge it further. At the top of the left side will be the grooms listed and on the right side is the brides. Now don’t be fooled – because it is in alphabetical order it is all grooms with the surname letter and all brides – not the couple. You can advance through the alphabet by sliding the bar at the bottom or along the right side. You will see the full name for each individual and the number for the marriage record and the full date it was completed. You can right click on the image to save it to your computer. It will take some work, there is no easy search box to use but once you find just one of an ancestral couple, then can send for the full documents using that 4 to 5 digit number and the dates provided. Photo: Large wedding party in the 1920s in New York; and NYC – Brooklyn – 1915 marriage page and a couple married in NYC in 1910.